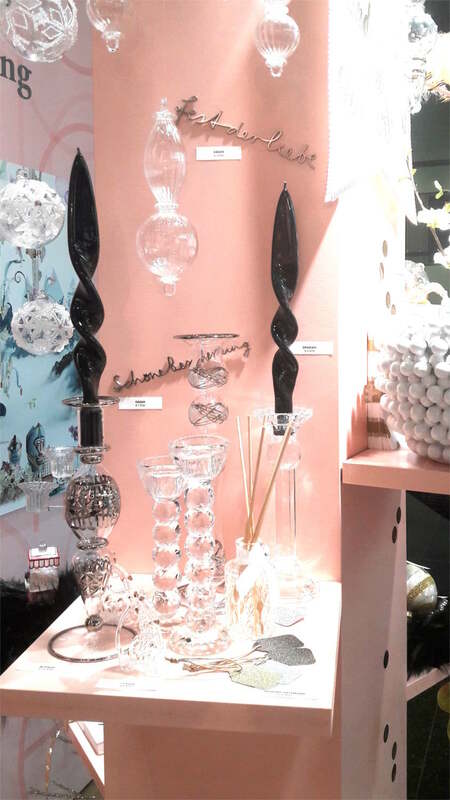 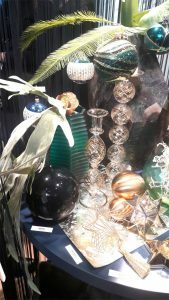 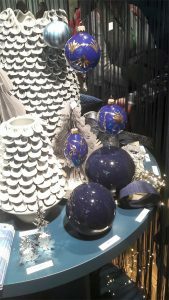 Our Meloria® candles have been choosen by the designer Annette Palmisano for the Trend Show she organized at Christmasworld, Frankfurt. 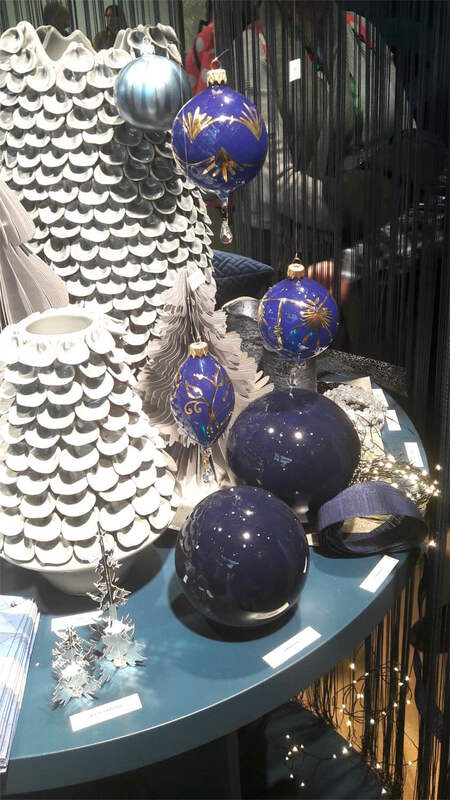 The exposition purpose was to anticipate the Christmas trends for the upcoming 2019 season. In Annette Palmisano’s opinion: “A free and, at the same time, sensitive handling of tradition, a sense of belonging and history is what currently characterises the world of design”. 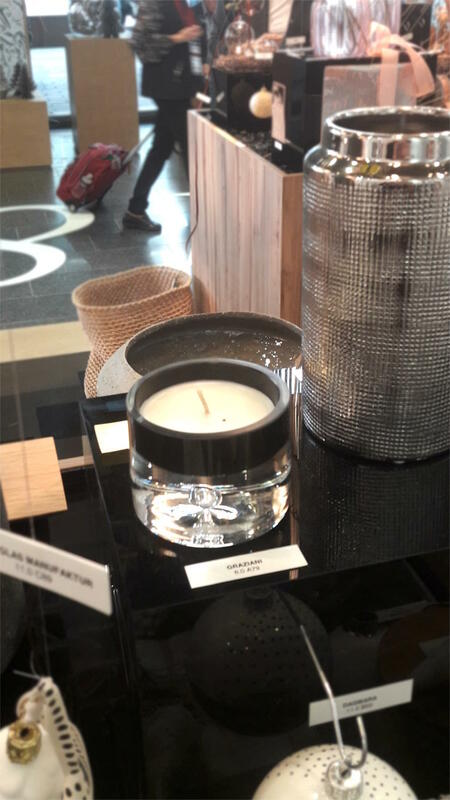 Those features, together with innovation and futuristic finishing, are perfectly embodied by Meloria® candles.